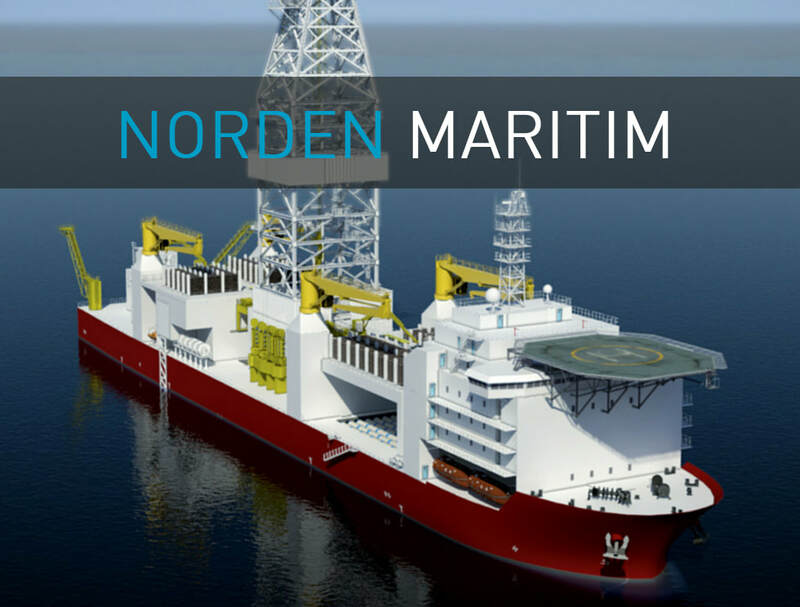 Norden Maritim AS has delivered high quality products to maritime customers since 1997. ​Market leading companies are choosing our products due to our cost efficient and high quality solutions. Combine this with our technical knowledge, and our customers receive a trustworthy and flexible service required in fast pace markets. 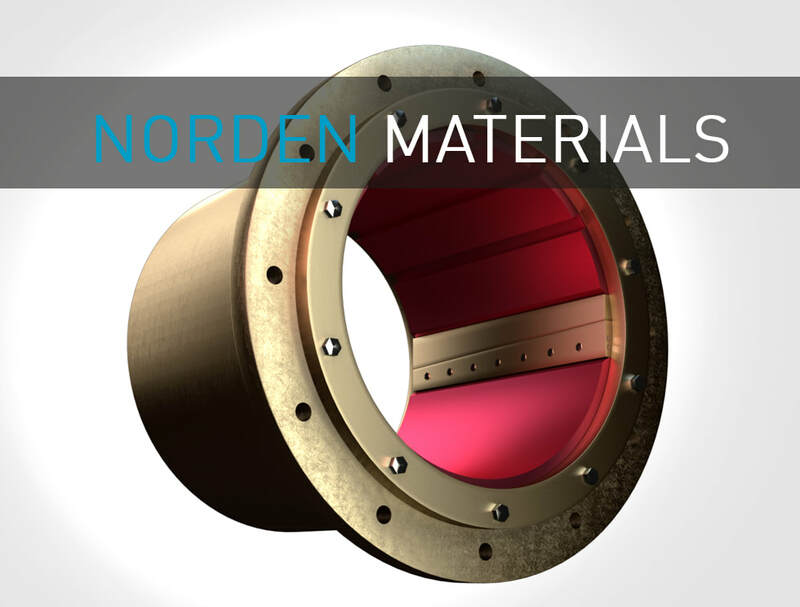 ​Our focus on continuous development of materials and products, means that we are always on the look-out for applications where our products can make a difference. A difference for; the environment, our customers, and improved performance. Our materials are used in a vast range of applications and can be produced in just about any shape. Synthetic materials are at the core of what we do. And we do them well.